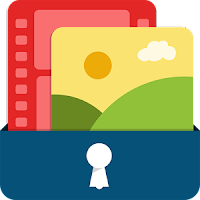 Lock your sensitive videos and photos under the protection of "photo & video Locker" apk. This app allows you to hide your pictures and all formats of videos in its own secure vault system. You can secure your whole albums of images and pictures in this android application, You can download this directly on your mobile device or pc by the given links at the bottom of this page. Download it and install to have your privacy be away from prying eyes. 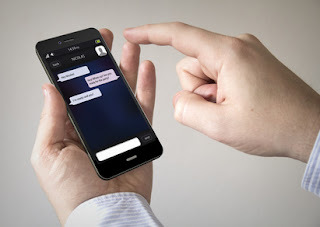 Your locked photo album will be only reachable to those ones, whom you may give the access by telling them password pin. So you can control access of images by changing password pin, that is so easy. 1- Make unlimited secret galleries within your app. 2- Easy, quick and multi-task supporting capability. 3- Select bulk photos at a time. 4- Will not appear in recent used app section. 5- Automatic sleep will let this app to exit and close. 6- Modern look and design. 7- Good to be used for HD supporting devices as it is optimised. 8- Easy password access for admin/owner. 9- Images well as video locker. 10- You can unlock or reverse locking by simple steps. 11- It saves your videos and images in secret location of SD card. 12- Easy password recovery by just putting email at the spot of forgetting PIN/Password. 13- It Do not stores images online. So you can use the app being offline.